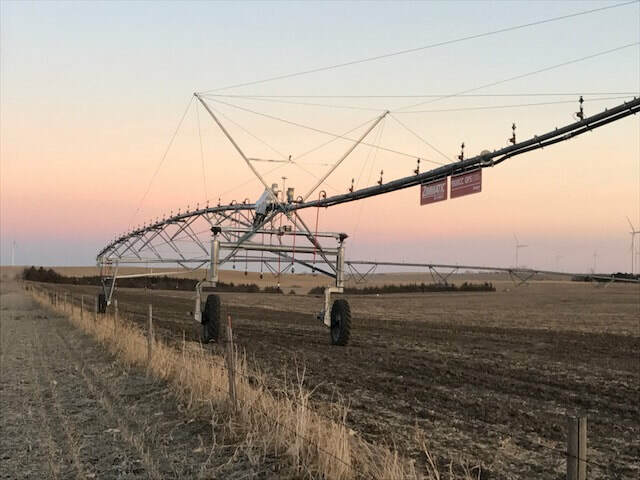 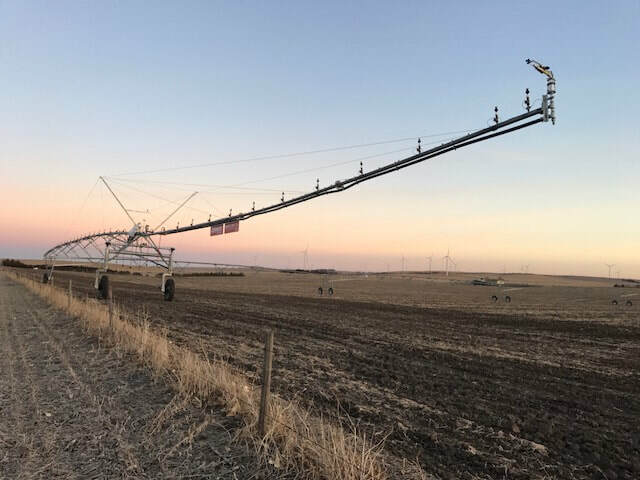 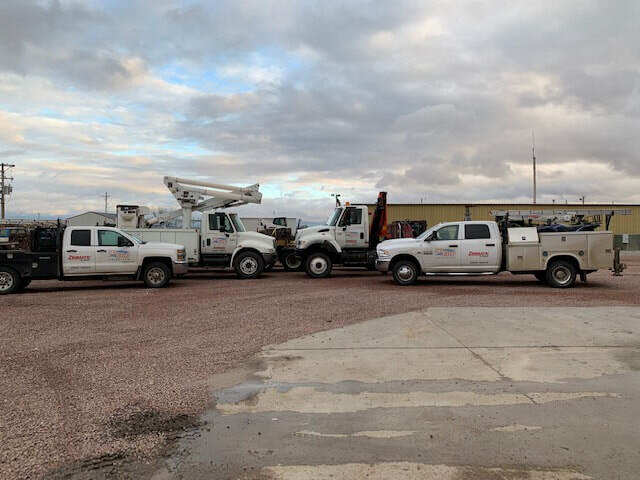 Two Rivers Irrigation has a line of 10 trucks along with knowledgeable & efficient service techs to promptly keep your irrigation systems operating in the heat of the summer! 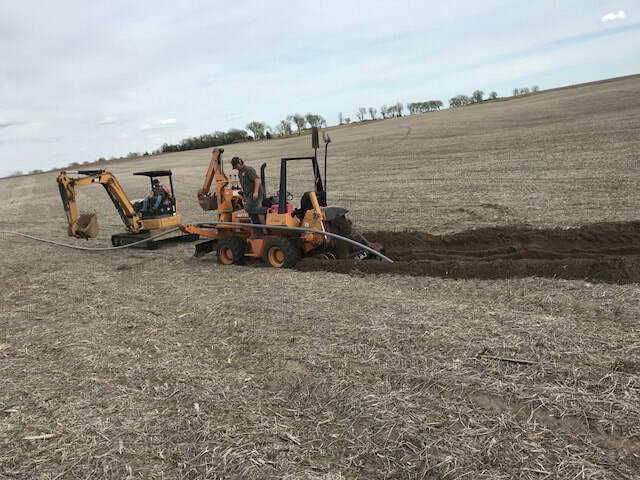 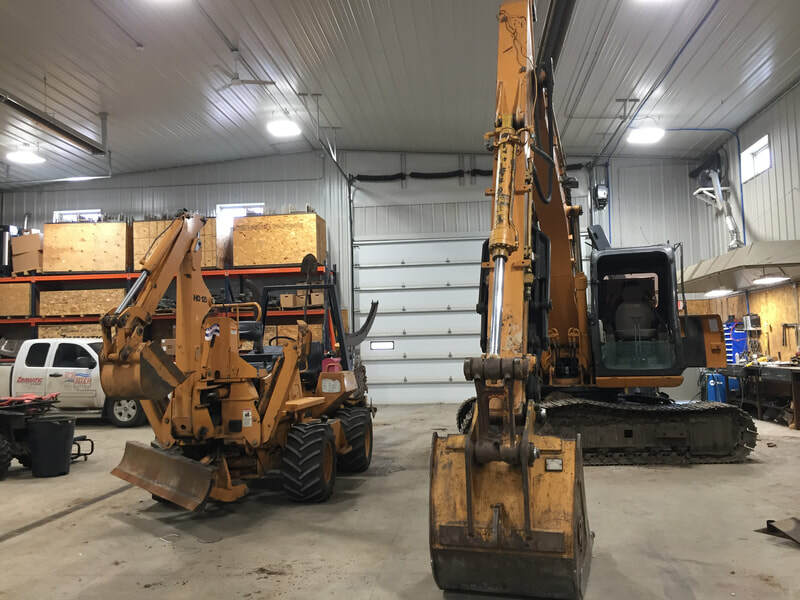 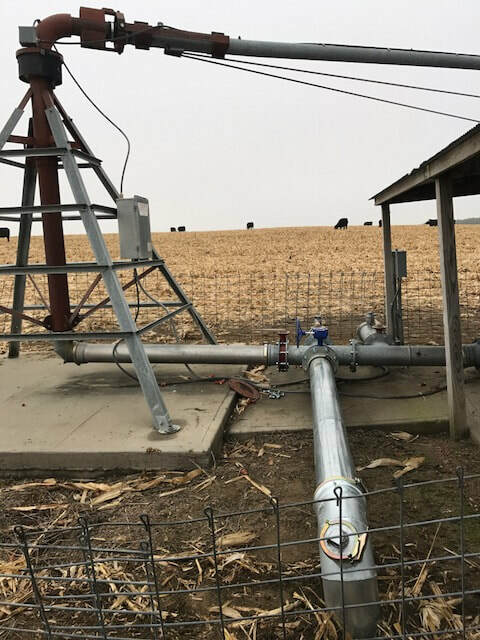 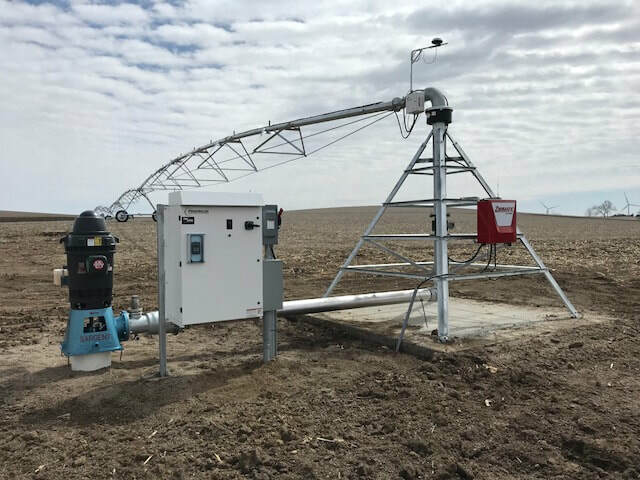 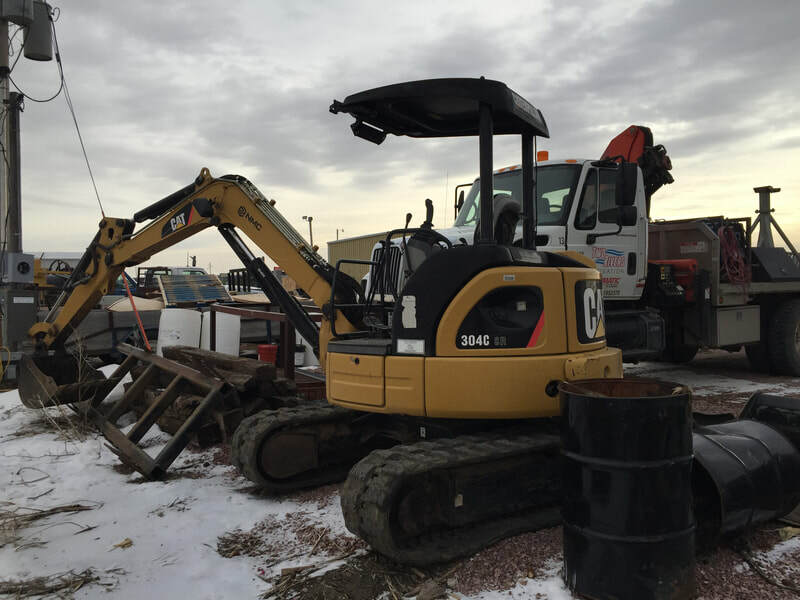 Two Rivers Irrigation has invested in the necessary equipment to meet all your trenching & underground pipe installation needs. 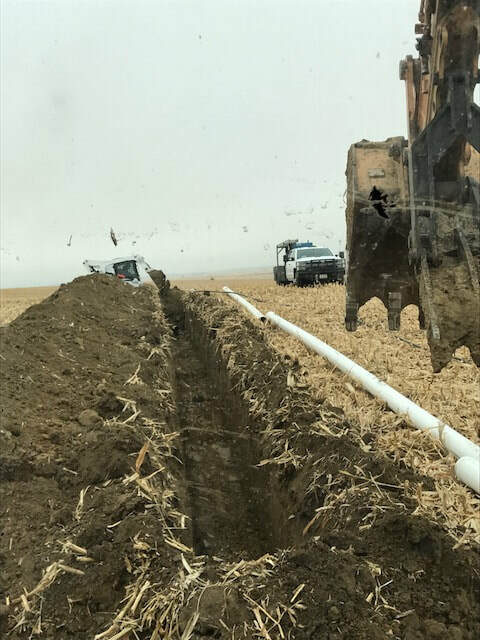 Check out these pictures on underground projects that were done last year!